Born in London, SEBASTIAN COMBERTI studied in Italy with Amedeo Baldovino and later with Derek Simpson and Sidney Griller at the Royal Academy of Music, from where he graduated in 1977. In 1976 he became a founder member of the Bochmann Quartet giving concerts throughout the British Isles and in Europe. 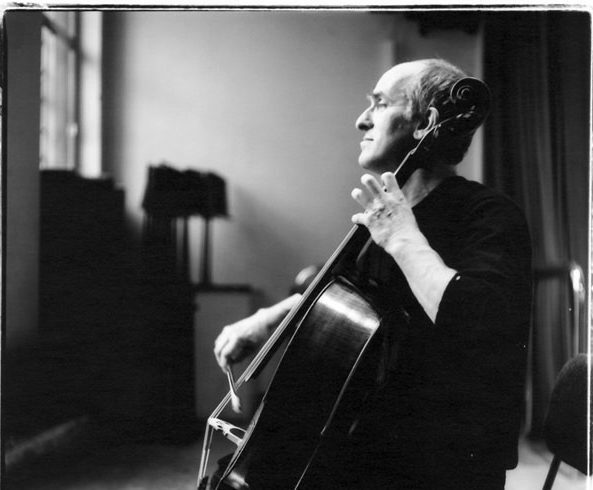 In 1983 he became principal cello with the London Mozart Players, with whom he has appeared frequently as soloist, as well as being an active member of the LMP Chamber Ensemble. A keen interest in historically informed performance has resulted in participation with a great many of London’s period instrument groups, frequently appearing as principal cello with the Orchestra of the Age of Enlightenment and soloist with the Hanover Band. Research into early cello repertoire led to several recitals being recorded by the BBC. As soloist for CPO he has recorded 4 Cds of the Sinfonia Concertantes of JC Bach, while as a member of several chamber groups he has recorded for CRD, EMI, Harmonia Mundi, Hyperion, Meridian, Phoenix and RCA. 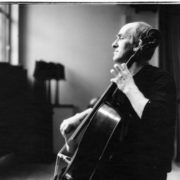 In April 2001 Sebastian Comberti founded Cello Classics, a label devoted to recordings of rare repertoire and artists, for which he has himself released CDs of hitherto unknown sonatas by Boccherini, quartets for 4 cellos, early 19th Century sonatas with fortepiano, and discs of Sonatas by Stephen Paxton and concertos by Haydn and Zumsteeg with the OAE.